Did you experience a weather event? We can help. 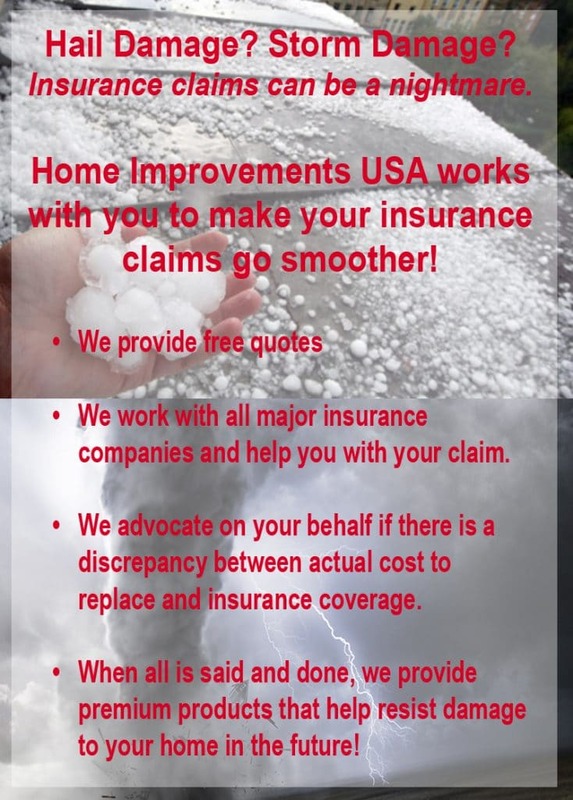 Choose a local contractor you can trust to help you with your hail damage claims. The Better Business Bureau warns against using “storm chasers” for home repairs, fighting a nationwide problem by encouraging homeowners to become informed about the companies they hire. What is a “storm chaser”? Companies that follow in the wake of natural disasters offering poor quality home improvements or sub-standard installations to homeowners in vulnerable situations. Be sure you look up any company before using their services or signing a contract to make sure you know who you are doing business with. How do you tell a reputable contractor from a “storm chaser”? The first step in finding out if a contractor is reputable is to make sure you deal with a local company. If the companies main office is not even in your state how obligated are they to keep you happy and provide a quality installation? Where do you go to if you have future questions, future projects, issues with an improper install or future damage? The second step in seeing if you are dealing with a reputable contractor is price. If a contractor says they can get you a new roof for free, realize that the quality of your roofing materials is the difference in paying for nothing. You may very well be able to have most of your roofing costs covered by your insurance, if you have a legitimate claim and a newer roof, but be prepared to pay at least the price of your deductible. In most instances, you are legally obligated to pay your deductible and allowing a company to somehow write off your deductible in the services is considered insurance fraud. Smart homeowners often choose to upgrade to a better quality roof after hail damage to help protect themselves against future insurance claims. 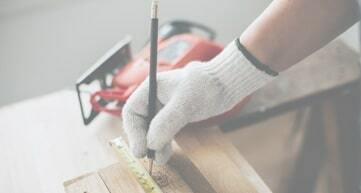 For more information about how to choose a reputable contractor for any home project be sure to visit our free homeowners’ guides. Do I even have hail damage? That is the most important question and the hardest to answer. Sometimes it’s hard to tell whether or not you have hail damage and finding a company that will be honest with you about what need to be done or if you should file a claim is tricky. We know dealing with insurance companies can also be daunting. 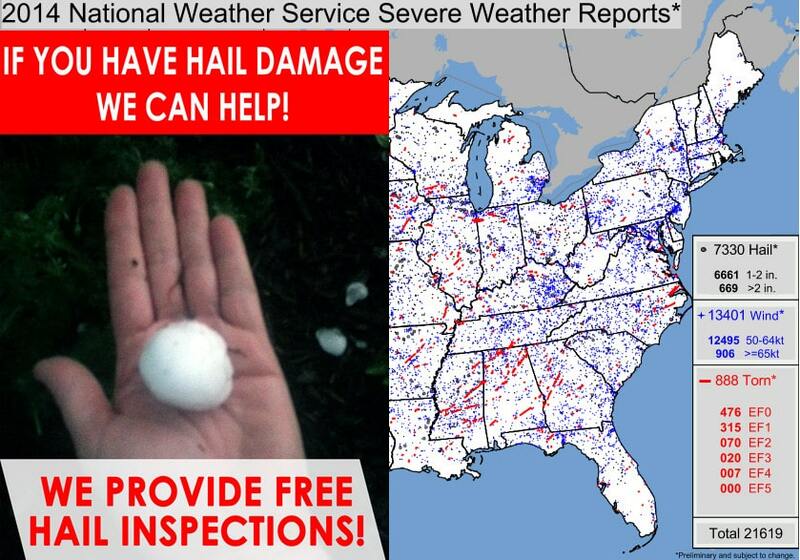 We offer free hail inspections to let you know whether you have damage on hard to see areas like your roof and gutters. If during the inspection we feel you have significant damage we will suggest that you contact your insurance provider and have them also do an inspection. We do our best to be present for every insurance inspection so that you know you have someone with experience there to question the inspector on your behalf. Even if your claim is denied, please be aware that you have the right to request a second inspection. After the inspection, you will receive a report for claimable damage. 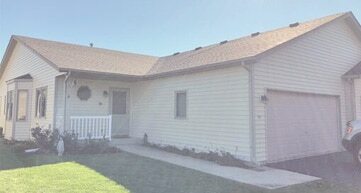 We will then give you a quote on the damage to submit to your insurance company. 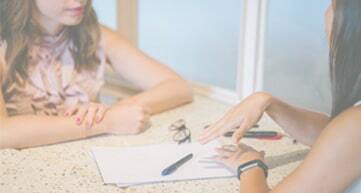 We will assist with any questions your insurance company or you may have throughout the process. Hail Damage	Overall rating:	5	out of 5 based on 1	reviews.